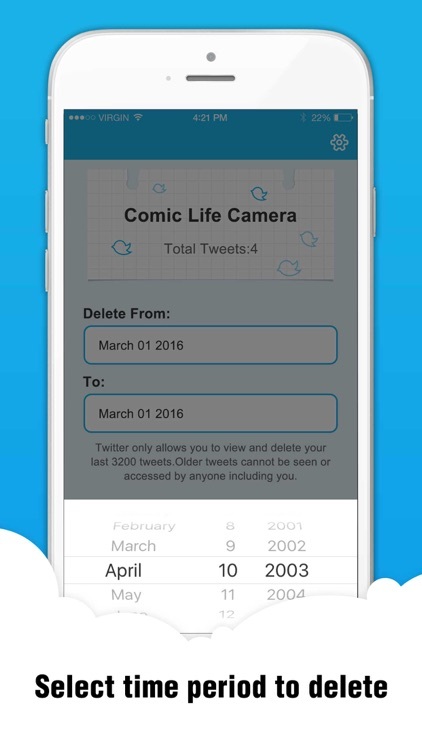 Have you ever wanted to clean out old tweets of twitter accounts? 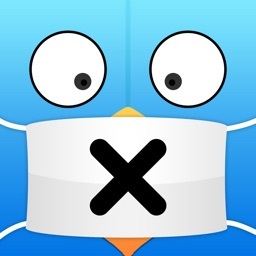 Tweetete quickly, and securely removes all of your Tweets from your existing Twitter account, allowing you to start over from scratch. 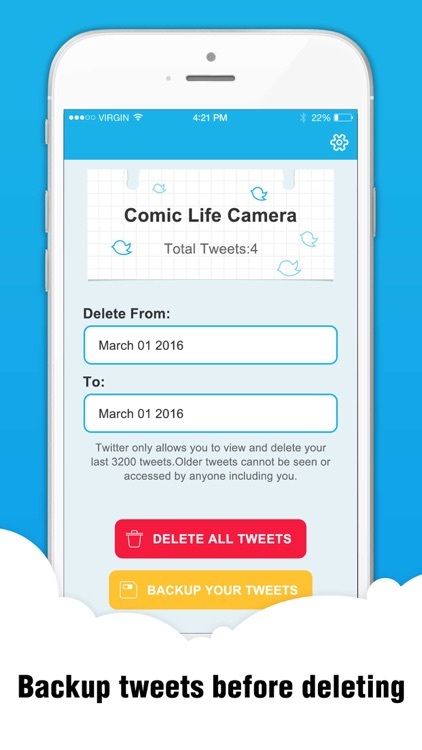 - Delete all tweets at once. 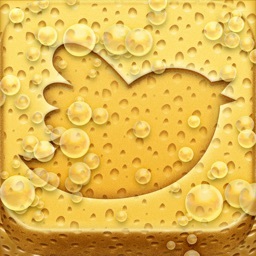 - Mass delete tweets in a selected time period. 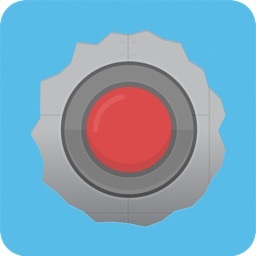 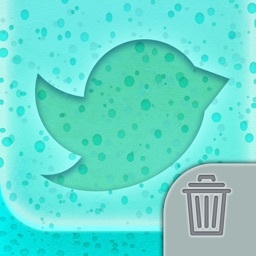 - You can backup all tweets before delete them. Please Note: Twitter only displays your last 3,200 Tweets, older Tweets are not visible by you or anyone viewing your account. 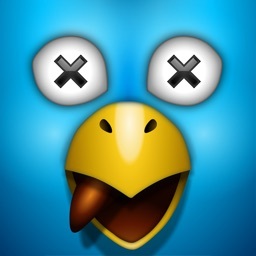 After Tweetete deletes this maximum your timeline will be empty, thus displaying no Tweets to those viewing your account. 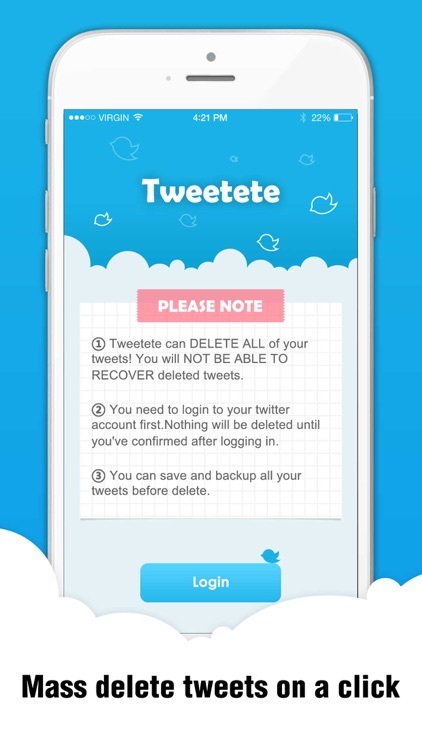 Regular use of Tweetete before the 24 week mark will prevent the archive! 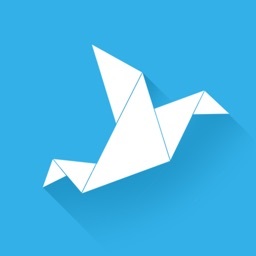 If you’re ready to start over again from scratch, it's time to commit Tweetete!